Although the exact cause of Fibromyalgia Syndrome is not completely understood the symptoms and irritation are quite common and often misdiagnosed as Arthritis, Bursitis, and even Superficial Tissue Disorder. 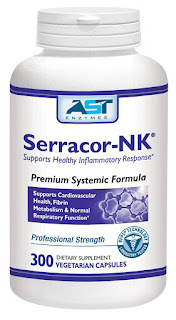 Serracor-NK supports healthy response to inflammation. These conditions are self-perpetuating. The more pain you have the more inflamed the area becomes and the more inflamed the area becomes, the more pain you will have. Over the counter Non Steroidal Anti Inflammatory (NSAIDS) like aspirin are useless at relieving significant pain and can be toxic in high doses to organs. NSAIDS may at best provide insignificant pain relief and impair the body's ability to repair itself. 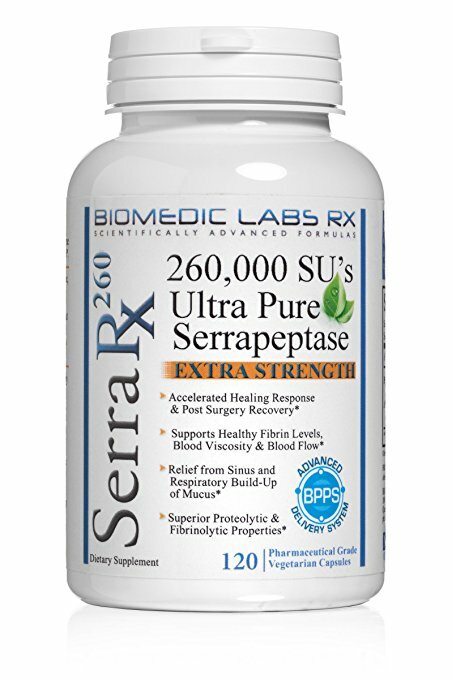 Many doctors prescribe muscle relaxants such as Flexeril, Soma, Skelaxin, and Robaxin. If any relief is found while using these drugs it is definitely temporary. While the muscle and the body become relaxed, so does the central nervous system responsible for circulation and immune function. Fibromyalgia suffers have also reported feeling hazy or clouded. This may only increase with the use of drugs that cause drowsiness. 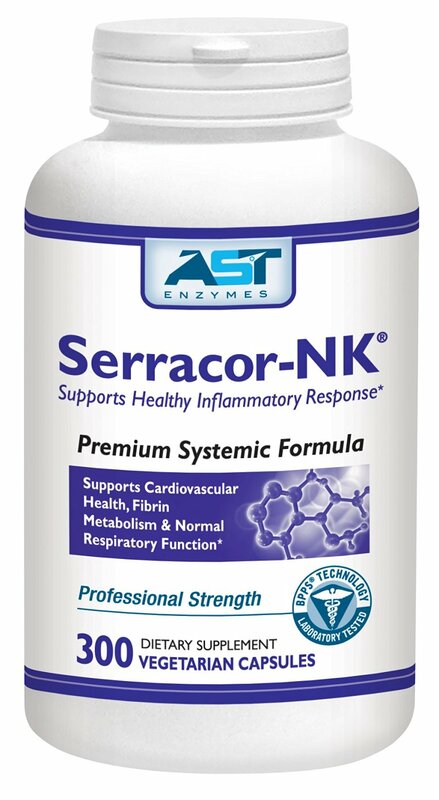 Certain systemic (or whole body) enzymes such as those found in Serracor-NK actually stimulate the immune system, increasing cellular repair, relieve pain reduce inflammation, as well as increase mobility and nutrients to damaged areas while removing waste. These functions must happen simultaneously or the body does not have time to repair and the irritation increases.